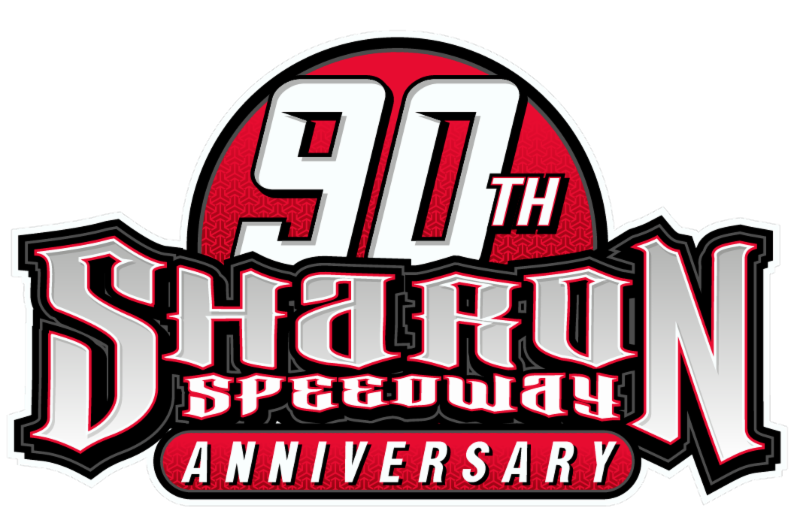 MANSFIELD, OH (July 2, 2017) – The first ever visit to Mansfield Motor Speedway on Sunday Night by the Lucas Oil Late Model Dirt Series was a huge success. 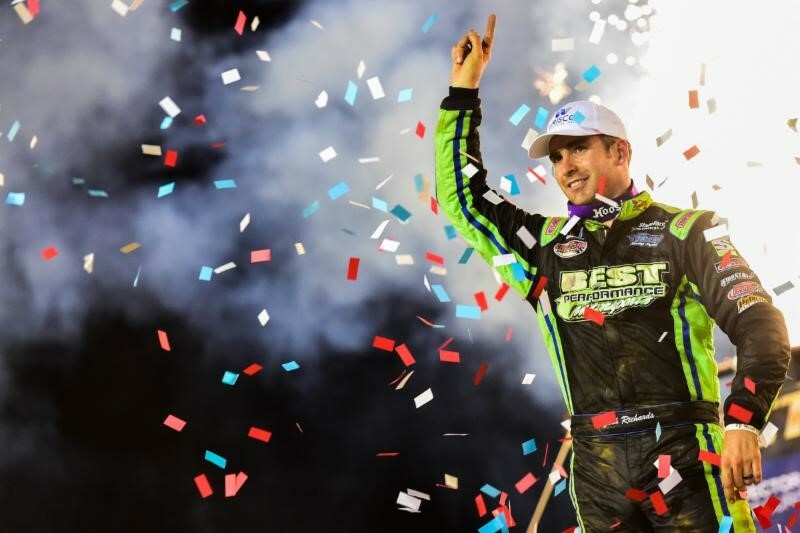 There was a tremendous crowd combined with a spectacular racing surface saw the fans witness Josh Richards winning for the second night in row. Richards took the lead at the start of the race and led every lap for the second night in a row, but behind Richards there was two-wide racing for most of the 50 lap feature deep into the field. Gregg Satterlee out-dueled fellow Rookie of the Year contender, Hudson O’Neal to take the second spot as he joined Richards on the podium for the second night in a row. O’Neal – the 16-year-old son of former series champion, Don O’Neal – made his first LOLMDS podium appearance with a third-place finish. Completing the top five were Darrell Lanigan and Tim McCreadie. Current LOLMDS point leader Scott Bloomquist started 11th and finished in sixth to maintain the series points lead. Richards’ Eric and Kelly Brock owned, Best Performance Motorsports, Rocket is sponsored by Bulk Material Lift, Corey Frazier-State Farm, Valvoline, Keyser, Riggs Motorsports, Integra, Sunoco Fuels, and Alexander Lawn and Landscaping. The battle for second went on for several laps between Satterlee and Hudson O’Neal. Satterlee was finally able to clear O’Neal with a little more than ten laps to go. “Good job to Hudson, he’s only 16 and he is going to be a threat for years to come. I enjoyed racing with him side-by-side tonight, hopefully we can all get to do this again tomorrow night in Zanesville. This is a beautiful facility and we could race all over the track. I look forward to coming back,” said the driver of the Satterlee Petroleum, Durham Racing Engines, Rocket. Hudson O’Neal was ecstatic for his first career LOLMDS podium finish. “It was a blast out there. Congratulations to Josh on the win. I am just happy to be here and run inside the top three. I can’t wait to call my car owner Todd Burns and tell him, he is going to be so excited. It’s so much fun racing with all of these guys. It’s a whole team effort. I look to coming back here next year it races phenomenal,” said the driver of the Peak Antifreeze and Motor Oil, Vermeer Midwest, Mark Martin Automotive, Kimball Midwest by Krissie sponsored Club 29 entry. Completing the top ten were Scott Bloomquist, Earl Pearson Jr., Jimmy Owens, Steve Francis, and Dennis Erb Jr.